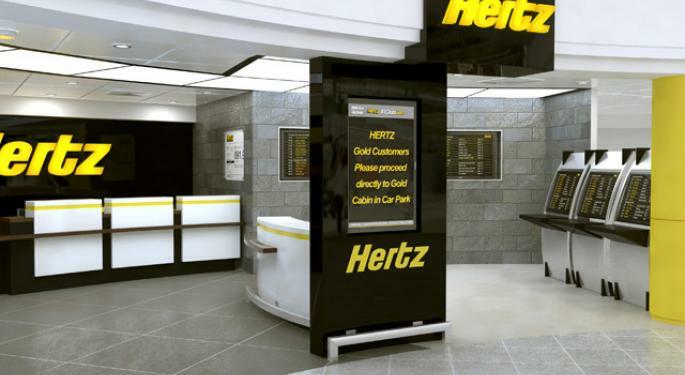 Shares of Hertz Global Holdings Inc (NYSE: HTZ) traded lower Tuesday morning after activist investor and major shareholder Carl Icahn lowered his stake in the vehicle rental company. Icahn confirmed in a regulatory filing one of his investment firms, Higher River Limited Partnership, lowered its stake in Hertz by around 1.48 million shares. The entirety of the transaction occurred on March 4. The regulatory filing also showed Icahn beneficially owns 24.263 million shares of Hertz's stock, which represents around 28.9 percent of the entire company. 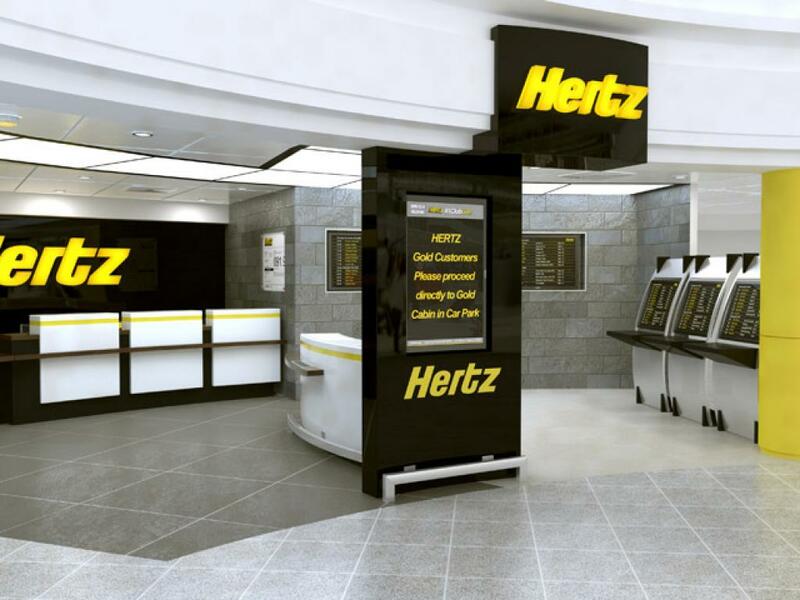 This would mark a decrease from the 29.26 million shares of Hertz he previously owned, which implied a 35.27-percent stake. Icahn's stake reduction follows Hertz's better-than-expected fourth-quarter earnings report in late February. The company's stock move higher as the earnings report showed an adjusted loss of 55 cents per share versus expectations of a 90 cent per share loss. Icahn told CNBC in an interview at that time that he doesn't buy stocks to lose money over the long term and Hertz is no exception to his rules. 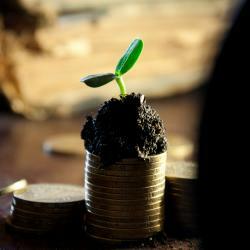 The stock traded down 5.4 percent to $18.90 per share at time of publication.